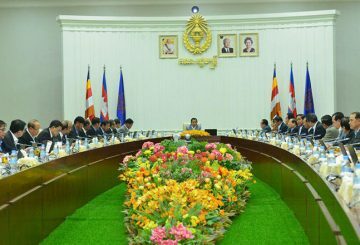 The Council of Ministers approves a draft of the Law on Petroleum. 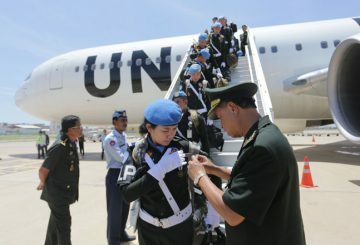 The government will hold a homecoming ceremony for 184 peacekeepers. 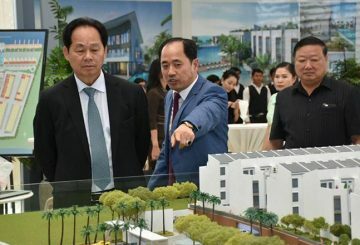 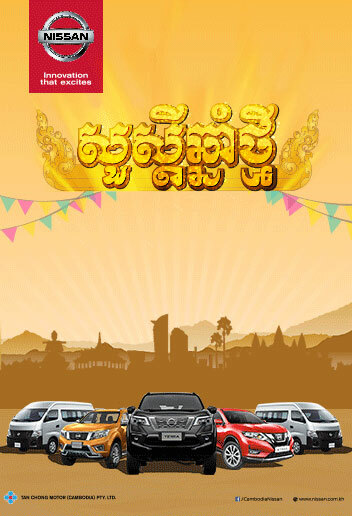 The area around Boeung Tamouk Lake to be built into a massive market. 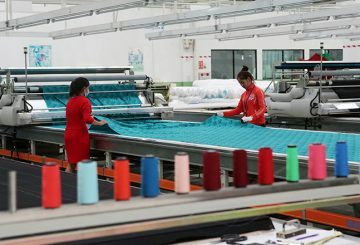 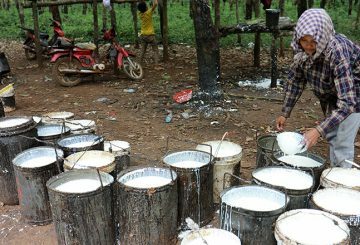 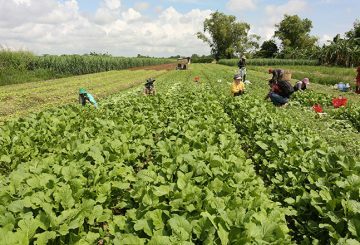 The Ministry of Agriculture is now discussing the Rubber Law with industry players and plans to send a draft to the Council of Ministers for approval next year, according to a high-ranking official. 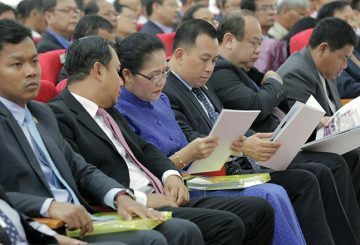 The government issues a sub-decree to increase the wages of civil servants. 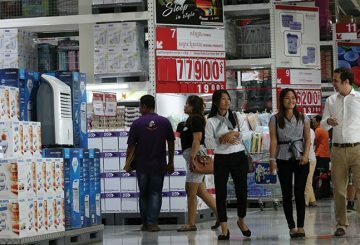 The Consumer Protection Law is expected to be approved by the Council of Ministers early next year, according to the Ministry of Commerce. 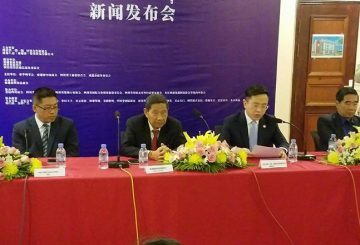 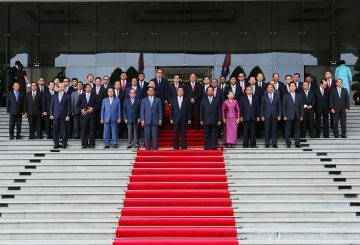 Cambodia is set to host the launching of the Asian Cultural Council next month. 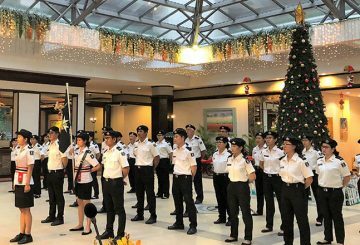 His Excellency Ung Molyvann from the Council of Ministers paid a special visit to the members of St. John Phnom Penh on November 25 at Himawari Hotel Apartments, where he presented Life Saving Awards to four members of the Phnom Penh Corps. 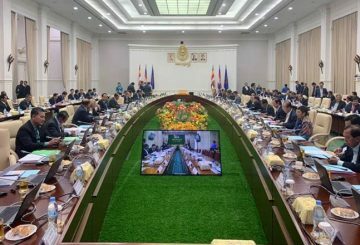 The current draft of the long-awaited e-commerce law is expected to gain the approval of the Council of Ministers before the end of the year, according to a high-ranking official. 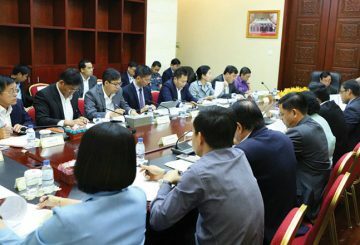 The Council of Ministers on Friday approved its national budget draft of about $6.7 billion for 2019, an increase of 11.4 percent over 2018, and NGOs now want to review it before it is sent to the National Assembly for ratification. 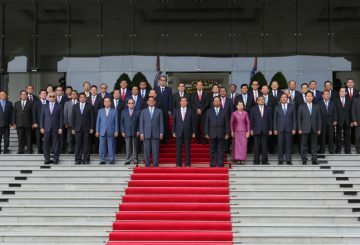 At the new Council of Ministers meeting, the Prime Minister announced that all civil servants, members of the armed forces, and retired officials will receive $12.50 for Pchum Ben Day, an expenditure that will amount to a total of about $7 million. 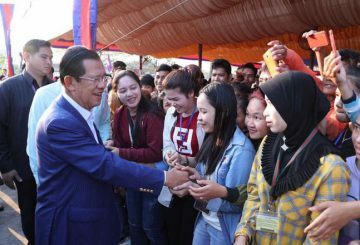 Prime Minister Hun Sen said that he will consider allowing more political parties to join the Supreme Consultative Council if they are qualified. 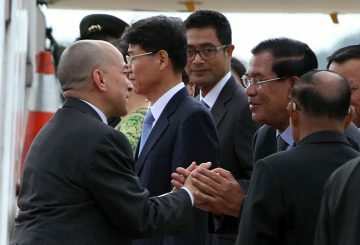 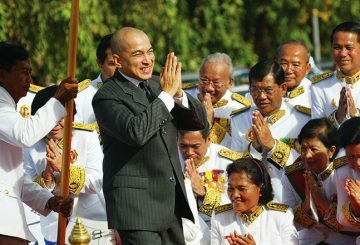 King Norodom Sihamoni will attend the National Assembly’s opening session on September 5. 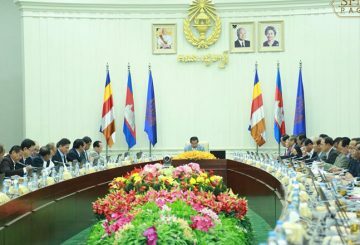 PM invites all political party leaders to provide recommendations on 2019 draft budget. 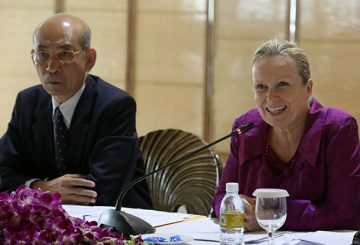 Ministry of Education and Unesco will submit a National Policy on Lifelong Learning. 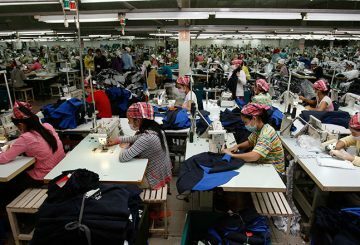 GMAC welcomes the approval of the amendment of article 89 of the Labour Law. 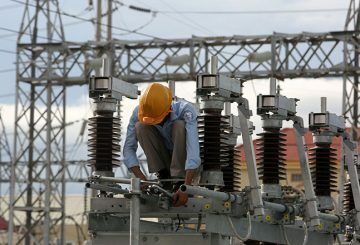 The Council of Ministers approved on Friday two new energy projects. 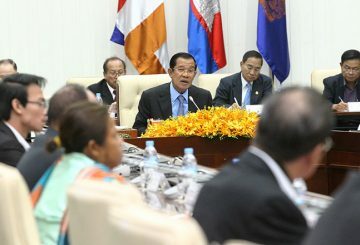 The Council of Ministers approves an amendment of the Law on Nationality. 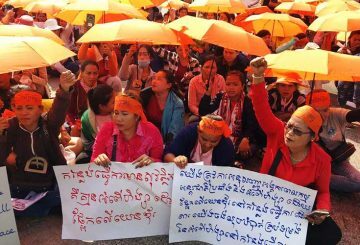 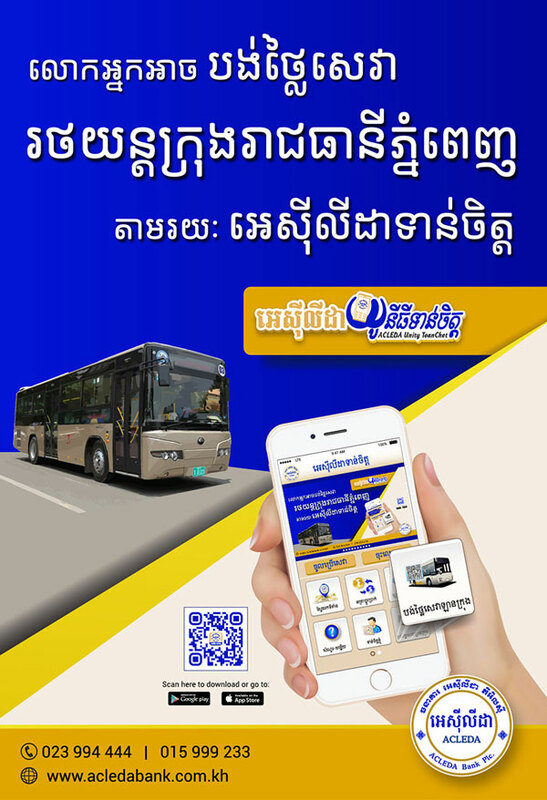 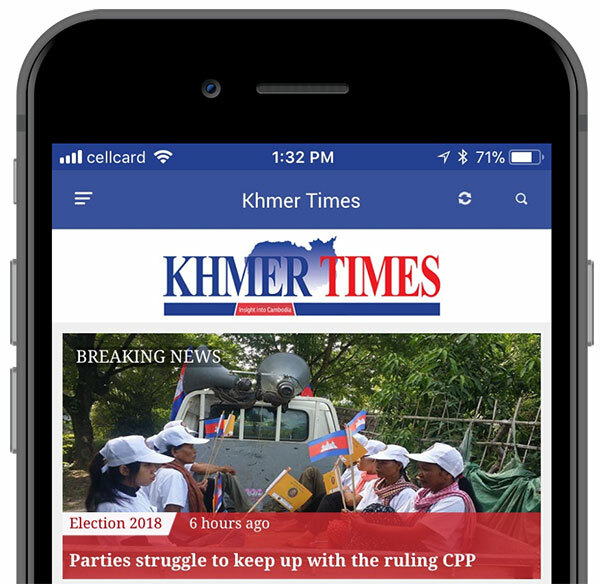 Cambodia will have to wait a little longer to have an E-commerce Law. 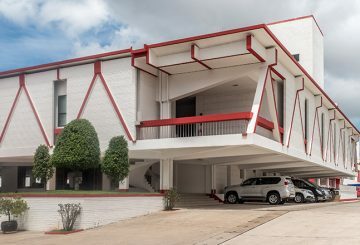 In this week’s In Focus section, we pay tribute to Vann Molyvann – the most prolific Cambodian architect who was the impetus to the Kingdom’s New Khmer Architecture movement. 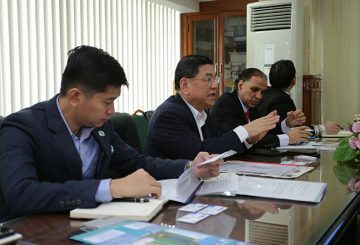 Top editors of Khmer Times, on Monday, paid a courtesy visit to BELTEI International University in a bid to build better relations between the publication group and the university’s students. 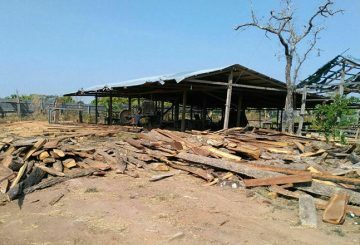 The government has taken further action to stop the Doung Srouch Group from collecting timber on social land concessions. 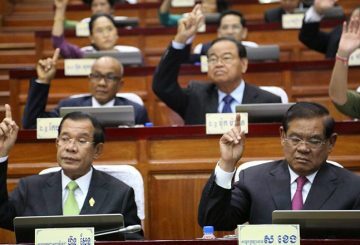 The National Assembly approved an amendment to the Penal Code allowing prison sentences for anyone insulting the King. 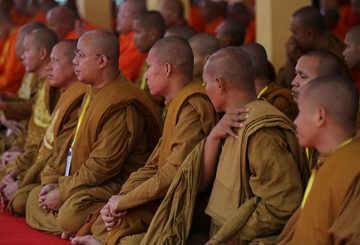 PM says organisers must arrange seating at events so that Buddhist monks sit higher than the people and the king. 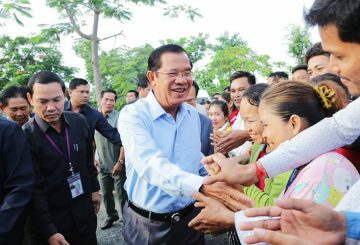 PM Hun Sen says the Council of Ministers would hold a meeting today. 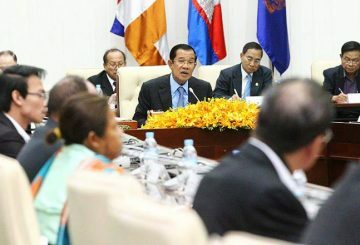 The draft of the new Law is being reviewed by the Cambodia Chamber of Commerce.